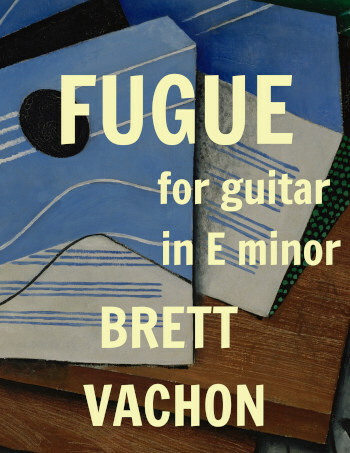 Here is a 3 voice fugue in E minor for Classical Guitar that I wrote in 2013. It is an original composition. I love the format of the fugue as it strikes a balance between contrapuntal and thematic development.